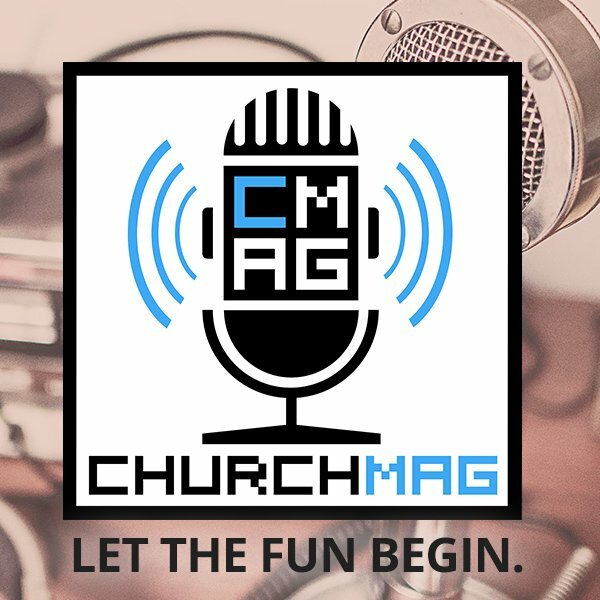 ChurchMag / Web / Blogging / Did Jesus Have an Affiliate Program? Do You? Ok, we’ll stop right there. 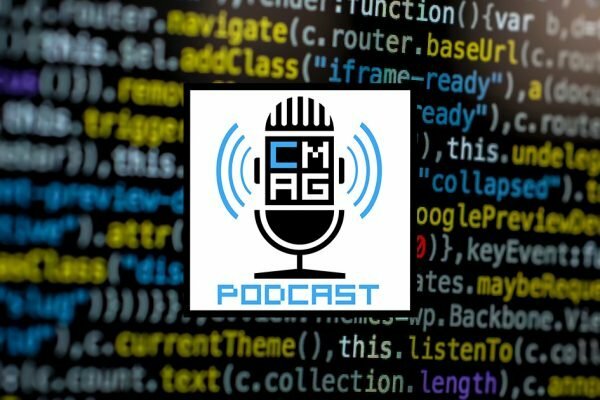 We’ve been having some great discussions lately (and more to come!) about monetizing blogs, making money, revealing stats, etc. for us in the evangelical and christian space. My question is two-fold: Do you/Have you used affiliate programs? If so, what’s your “success” been like? I’ve used a number of affiliate programs and am currently experimenting with how they will work in the upcoming redesign of this site. In addition, I’m going through my financial records and seeing truly how “successful” they’ve been, and to be quite honest I’m not really liking what I’m seeing so far. I typically advertise products that, generally speaking, don’t really market well to the christian and evangelical space. I don’t “market” it often, if at all. It’s been a very passive process. In fact, this is more due to my anxiety about over-marketing in general. I don’t want to be “that” guy. I’m not really interested in doing it much. The income could, I suppose, be somewhat substantial, but I don’t think that’s what my business is built on. 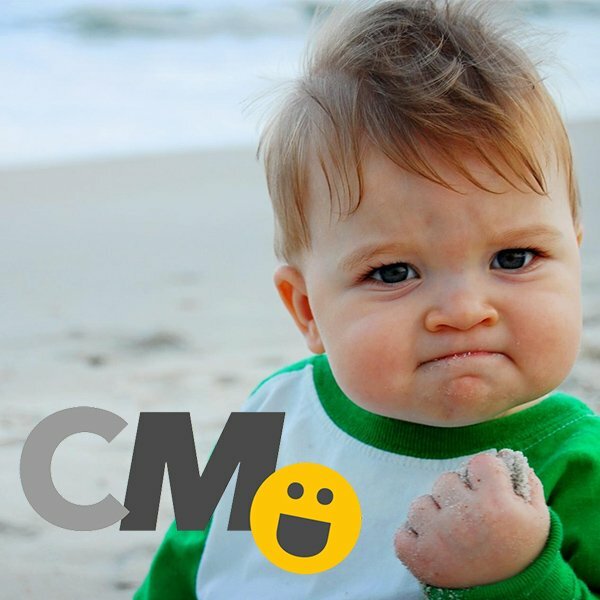 A general distaste for affiliate marketing. Not sure where I got this but I have it. And there’s more. But, enough of me, what about you? Love your reply in this post and the first response on the last post on this subject… ha! I haven't used an affiliate program that I know of. I try to keep advertising on my websites to a minimum anyway. I figure until I actually start gathering traffic, there's no point. I tried Project Wonderful for a while with my webcomic, but it was really only making cents per day… so it wasn't worth the design blemish. interesting. haven't seen project wonderful. thanks for taht. 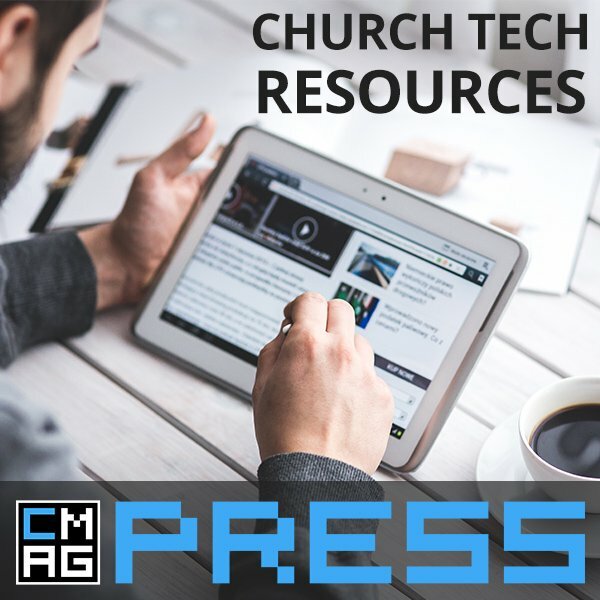 We have an affiliate program for our web design, hosting, and search marketing services at OurChurch.Com. I'm curious, though… Your current ads seem fairly well suited to your audience. What kind of products do you think would be appealing to people here that don't have affiliate programs? I do not have an affiliate program but have used many (secular space more so than evangelical) with authors and business people I work with. To me, and this may be the defining line, it’s not about monetizing a blog necessarily. That’s probably why most Christians or evangelical bloggers cringe a little about the thought. Just the word monetizing sounds like a bait and switch in some ways. Like I’m primarily blogging to convert eyeballs into dollars versus some other more pure motive. I’ve always looked at affiliate programs as a way to benefit from a share in $ on a product or service I’d already recommend to others NOT trying to pimp out a platform just for revenue. If I love XYZ product / service and would recommend it to others + receive a commission (even if it’s small) for doing so… it just seems to make sense to me. It’s when we start to sell out and market products and services we may not be totally behind, just for the $, that we start to slide down the slippery slope. BTW… having an affiliate program is one (of many) reasons I think Amazon captured so much market share. Over time, site owners and content producers would link to Amazon due to it being the only prime-time online retailer offering a % back on sales. That helped make Amazon to go-to link destination because content providers pushed there. Couple that with Amazon's low prices and ease for consumers, it's a win. Now, B&N and other book retailers are coming out with affiliate programs too but it's rather late since Amazon has defined itself. About the only affiliate program that I use is for Amazon. It's easy because you can use it for links you'd publish anyway. Outside of that, the basis for an affiliate program is commerce. I think you need to be selling a product in order to have an affiliate program. I don't see a whole lot of Christian bloggers selling anything besides a book here and there. 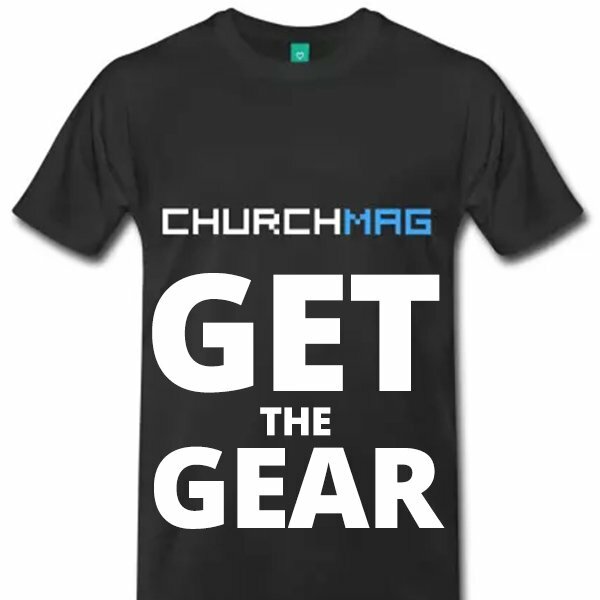 What about this: What about a ChurchCrunch affiliate program? I'd be in. You sell themes, why not give 10-20% of the sale price of your themes to affiliates? I'd be in. Just an idea, my bro. Pioneer … Pioneer away! I'm a silent pioneer.. i have affiliate program for one of my themes already: wpphotographer. but, the new them ethat i'm releasing will definitely have one. you'll want a piece of that action. Pardon my ignorance, how do you define affiliate programs? I think I know what you are talking about, but want to hear what you all say? An affiliate program is where the seller of a product or service offers people a % / commission on sales they help generate. Example: I make an (insert product type or name here –> ebook, coaching program, course, seminar, etc) and start selling it from my site. I then offer others a commission if they help market my product / service to their followers. So if I have an ebook and you sign up to be an affiliate of mine then market / suggest it to your followers (blog readers, etc) and they buy it… you get a % of the sale. I mail you a check each month. If you like the product / service you might suggest it anyways without being an affiliate but the incentive when you are an affiliate is usually increased because you get a piece of the transaction. That incentive usually increases the viral nature of the entire deal. It's like multilevel marketing in a way. pretty much advertising….so to speak. a little bit more, but… yes. advertising for someone else and getting a kickback. I have have an affiliate program for my web design company. I have it open to the public (if they can find it, but I'm working on making it easier to get to), but I mainly only promote it to clients. It's not a very active system, since most of my business comes by word-of-mouth. Ah, yes: "If you like the product / service you might suggest it anyways without being an affiliate but the incentive when you are an affiliate is usually increased because you get a piece of the transaction." That's both the blessing and the curse of affiliate marketing – that incentive to promote something you might not otherwise promote. It's like fake word of mouth. I'm not against advertising and marketing… but affiliate marketing starts to get interesting. Hey I've used Commission Junction (I failed) and now I'm using Avangate, but I've just started. I just checked my Commission Junction stats after reading this post: 6 clicks in the last 3 months! CTR of 0.08% with a big fat zero in commissions. I supposed I haven't been doing it right – basically just posting banners without any marketing. Where do you find your affiliate products? i advocate and support products that i think will help provide value to the community. i don't go searching for them though… just through browsing and using the products!